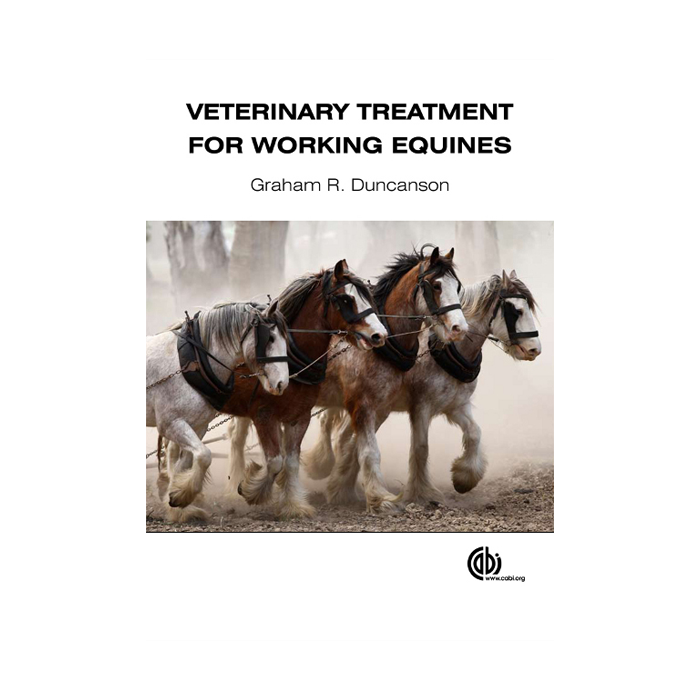 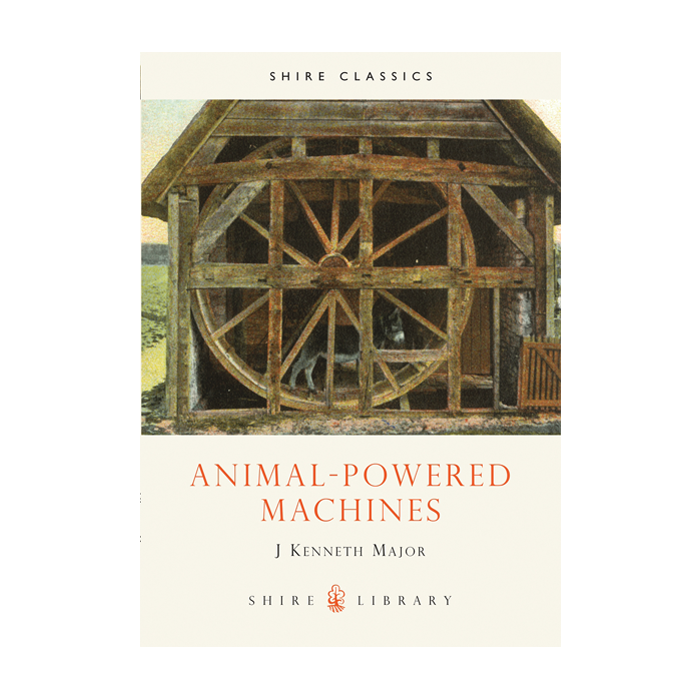 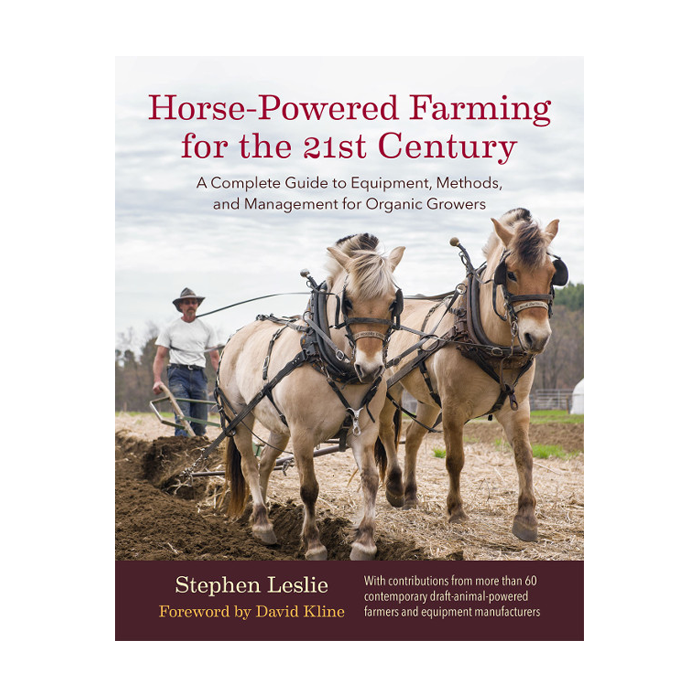 A revised second edition by Stephen Caunce of his original of 1991, this book gives a detailed account of the working lives of young men and farm horses at the beginning of the 20th century. 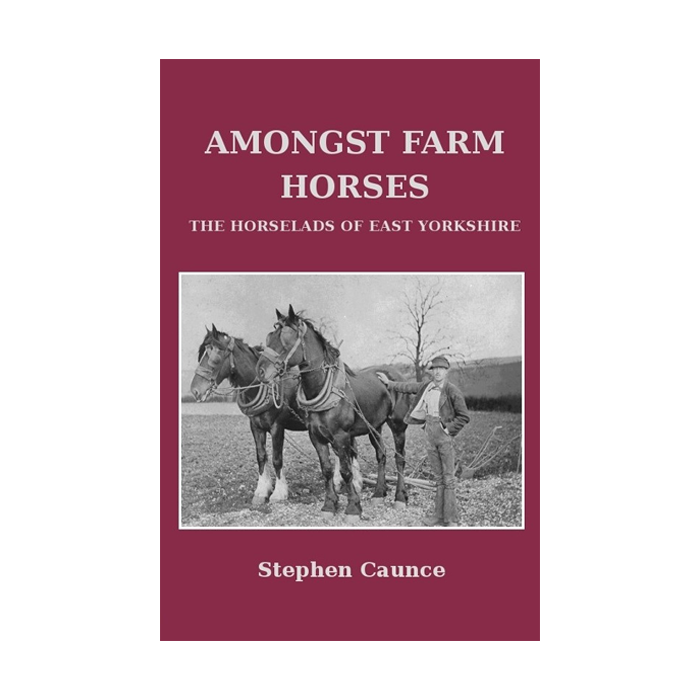 The East Riding of Yorkshire with its farm servant system is the centre of interest, where horsemen were employed at hiring fairs on a year’s contract in a modern and profitable system paying good wages to workers. 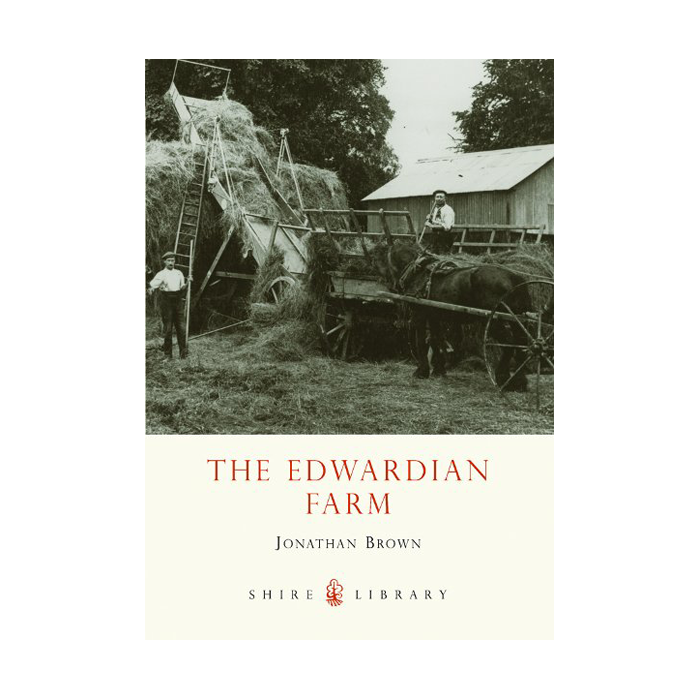 With over 60 original photographs and illustrations, the book combines oral testimonies recorded in the 1970s with extensive academic research.